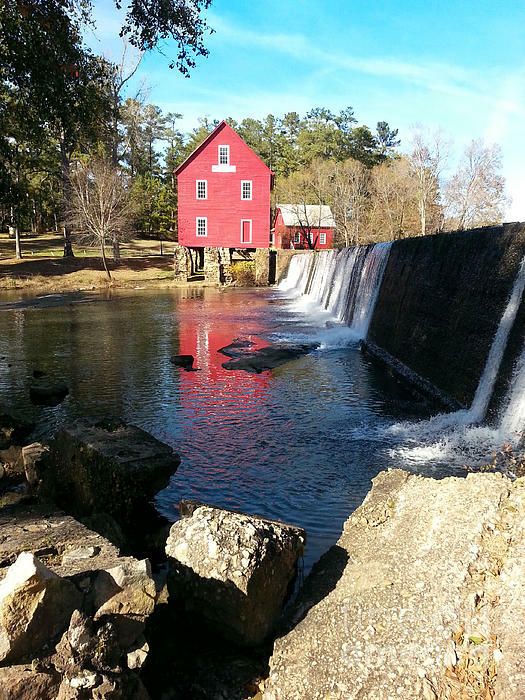 Starr's Mill In Senioa Georgia 2 galaxy s8 case by Donna Brown. Protect your Galaxy S8 with an impact-resistant, slim-profile, hard-shell case. The image is printed directly onto the case and wrapped around the edges for a beautiful presentation. Simply snap the case onto your Galaxy S8 for instant protection and direct access to all of the phone's features! Thank you again David for everything. Starr's Mill The property that became Starr,s Mill was owned by Hananiah Gilcoat who built the first mill here before his death in 1825. this site, on Whitewater Creek, was less then a mile from the boundary between Creek Indian lands and the state of Georgia. Hilliard Starr, who owned the mill from 1866 until 1879, gave the site its current name. 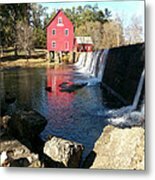 After the first two logs structures burned, William T. Glower built the current building in 1907. 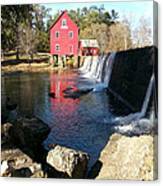 This mill operated until 1959, using a water-power turbine, instead of a wheel, to grind corn and operate a sawmill. 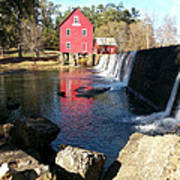 The Starr's Mill site, also included a cotton gin and a dynamo that produced electricity for nearby Senoia.